We are happy to invite all leaders to a workshop in Leader's Styling, taught by Shorty George! Shorty George has already taught in Copenhagen several times - last time being The Swing Challenge 2016 together with Ira Ishchuk, while they were on their 2-month residency in Copenhagen. Learn some styles and body shapes that make you look good while dancing, but also lead your follower better! For example, there’s a definite shape to show the difference between a swing out and a lindy circle. Dancing with style influences your movement as well as your follower’s movement, where you and your follower do less work! Learn about how to create body shapes that encourage motion, flow, rhythm, counter-balance, soft-leading, posture improvement, joint health (reducing ailments like shoulder pain & knee pain). Look better, dance better, dance longer. Shorty George is one crazy dance cactus. When he started dancing, he forgot that he needed water to survive. While dehydrating himself, he enjoyed making his partner smile, as well as dancers around him. 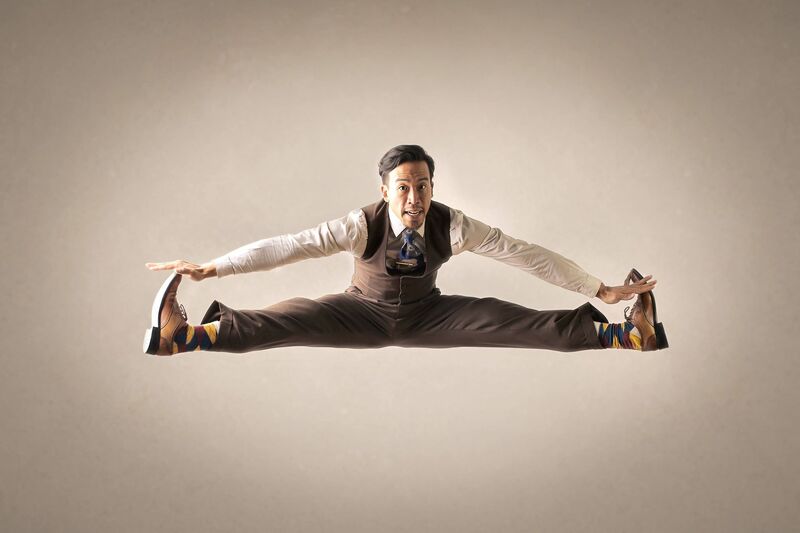 Since 2004, he’s rocked out as a Lindy Hop, Blues, and Balboa dancer. In Iceland, Turkey, Poland, Israel, Greece & Spain, George taught Lindy, Balboa, & Blues Workshops & brought great energy, humor, and entertainment to the classes while teaching some useful techniques to improve people’s dancing, such as musicality, partner connection, feeling, character, & improvisation. Watch what Madrid & Krakow have to say about his teaching or visit www.shortygeorge.com.